35 projects for kids using everyday cardboard packaging. 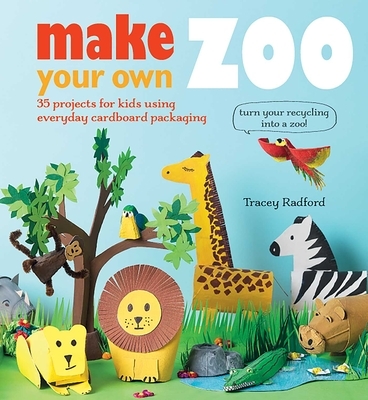 Turn your recycling into a zoo! Roll up to the zoo and make a colorful menagerie of charming cardboard animals, a great way to make good use of all the cardboard and egg cartons you have in your recycling!